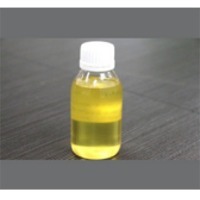 Ingredients Zn = 6 %, Cu = 2 %, Fe = 2 % w/w Liquid Green Color Odor Less. 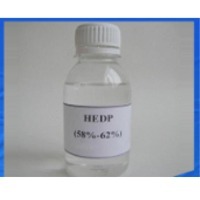 PH 6.5 to 7 Specific Gravity 1.4 to 1.5 Shelf Life 3 years 1 Liter. 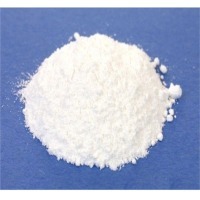 Edta micronutrients Chelated micronutrients are important in agriculture because they are more readily utilized by plants than are inorganic forms of metals and they remian in platn-available form longer because the chelated structure slows the micronutrient reaction with soil minerals. 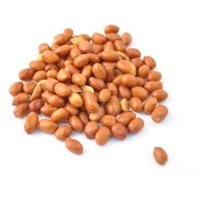 It can be used as foliar fertilization, soilless culture fertilizer. It can be used together with pesticide. It can be also mixed with n.P.K to whole elements fertilizer .Therefor using chelated micronutrients can reach surprised effect Packaging and storage Packaged in complex bag with plastic inner, 25kg net per bag .Stored in cool and dry warehouse , away from oxides, light and heater .Sealed after use . Short on time? 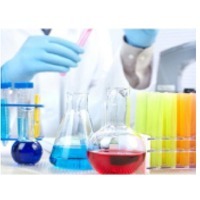 Let micronutrients sellers contact you. 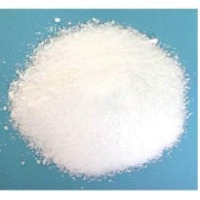 Product name : Lead Nitrate Formula : Pb(NO3)2 Other Names : Plumbous nitrate, Lead dinitrate, Plumb dulcis, Lead (II) Nitrate Appearance : White Colourless Crystals / Crystalline Powder Assay : Min. 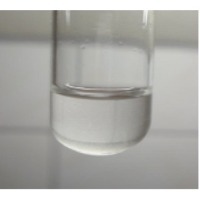 99% Lead Content : NLT 62% Chloride : (Cl)	NMT 0.005% Copper : (Cu)	NMT 0.002 % Iron (Fe) : NMT 0.003% Test Solution (10% w/v water) : The solution is almost clear and colourless. 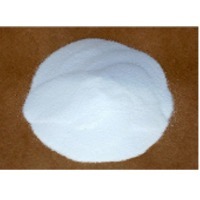 Leading manufacturer and exporter of EDTA Calcium / Chelated Calcium Fabricante y exportador de EDTA de calcio Calcio / quelado Available with us is an impeccable gamut of EDTA Calcium. Processed using supreme quality required basic material this gamut is used fertilizer, which enhances growth of the plants. 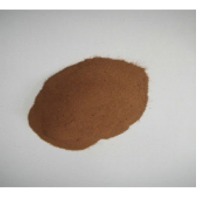 Application : Agriculture and Horticulture : EDTA Ca is a stable water soluble metal chelate, mainly used in agriculture and horticulture as micronutrient, to prevent and correct copper deficiencies. 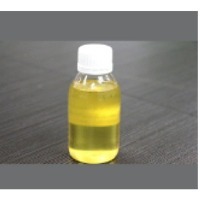 Applicable in Foliage fertilizers, in trickle irrigation, absorbed in NPK etc. EDTA Ca provides healthy growth to plant and maximum yield to crop. Carbonated beverages and Fruit juices : EDTA calcium Disodium promotes flavor retention, reduces discoloration, and prevents vitamin C degradation. 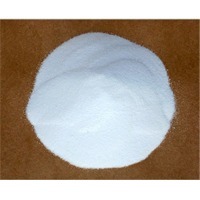 It also stabilizes preservatives like sodium benzoate. Mannaise , Sauces and dressings : EDTA Calcium Disodium drastically inhibit oxidation and rancidity due to presence of trace metals. Canned Fruits and vegetables : Prevent discoloration and maintaining natural color. Canned fish and shellfish : Inhibits darkening and development of odor in processing of mussels, clams, crabmeat, prawn and snails. Citrates are manufactured by (partial) neutralization of citric acid with the alkaline calcium, magnesium, potassium or sodium source. 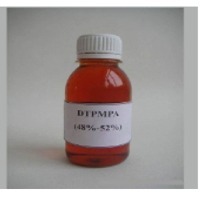 These are available in different compositions such as Trisodium citrate, Ferric Ammonium Citrate etc. 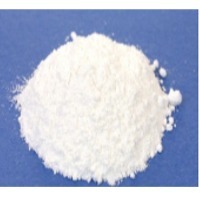 Zinc Sulphate Monohydrate Leading manufacturer and exporter of Zinc Sulphate Monohydrate. 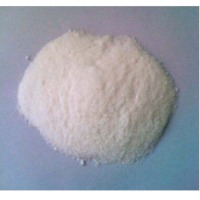 We are producing Zinc Sulphate Monohydrate (EP/LR Grade), Zinc Sulphate Monohydrate (AR/GR Grade), Zinc Sulphate Monohydrate (Tech).